I must have visited Ben’s showroom half a dozen times to try out his extensive range of Kawai, Grotrian Steinweg and other pianos before finally settling on a Kawai 500 upright. Ben’s helpful advice, his understanding and, above all, his patience and relaxed attitude as I struggled to decide between so many beautiful pianos made each visit a pleasure. His coffee is excellent too! 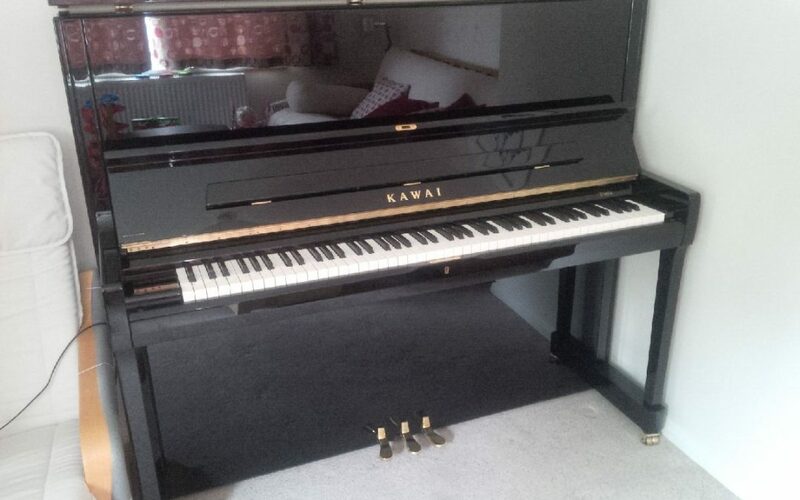 I am delighted with the Kawai and with Ben’s after sales service. Moreover, he put me in touch with a local piano restorer who met me at his showroom and who is about to renovate my previous piano, an old Bechstein upright, which will go to my daughter.